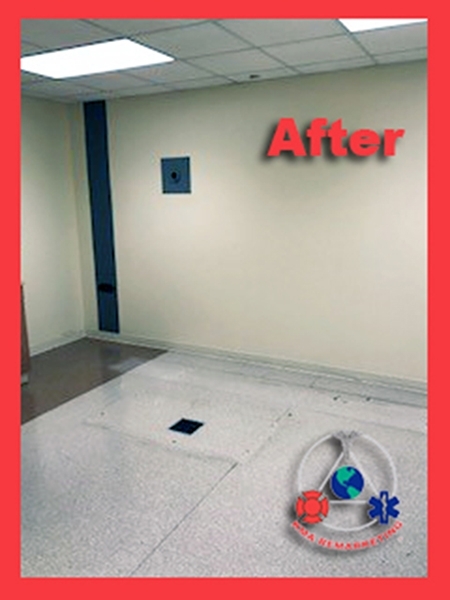 Does your facility have radiology equipment (or other technical equipment) that is no longer in use? Do you know how to properly dispose of it? 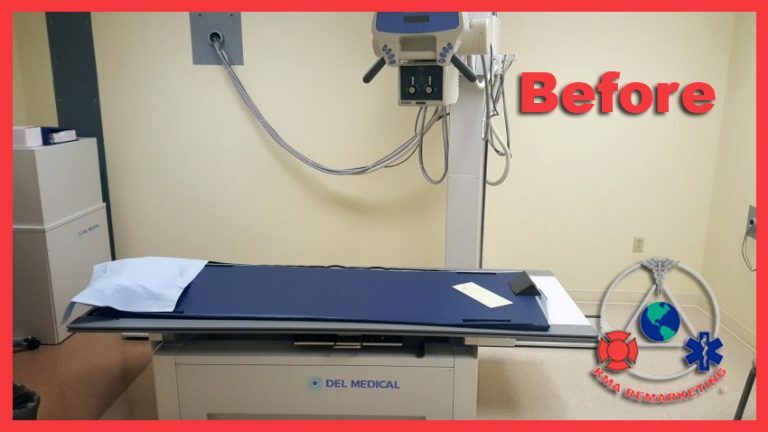 The experts at KMA Remarketing® Corporation will deinstall, remove, and properly dispose of your unwanted radiology or other technical equipment. Our highly trained technicians will work around your busy schedule, ensuring minimal to no disruption in patient services and using proper protocols to prevent damage. We can also install new equipment at your facility. KMA Remarketing® carries professional liability insurance for every project. Leading the industry in carbon footprint reduction, KMA Remarketing® Corporation initiated a proprietary Green Initiative program to help protect our environment. KMA’s deinstallation program requires complete, 100%, downstream accountability which is why we only use licensed disposal facilities. KMA Remarketing® is registered as a radiological service provider in the states of Pennsylvania, New York, Ohio, and Maryland. KMA Remarketing® carries professional liability insurance for every project. We also will assist you in completing and filing the necessary paperwork required for your state. Call our Biomedical Service Department at (814) 503-7386 or email service@KMAbiomedical.com for additional information or to obtain a free quote.